Are you sweating through the sweltering summer days? 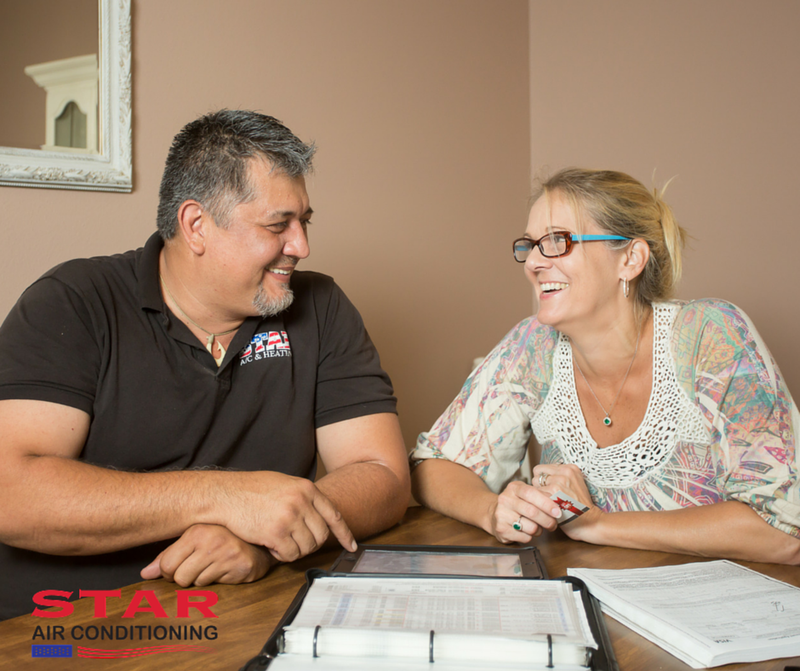 Don't put up with a broken air conditioning unit this summer. 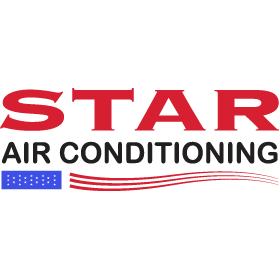 Talk to the experts at Star Air Conditioning & Heating LLC about our comprehensive HVAC service. 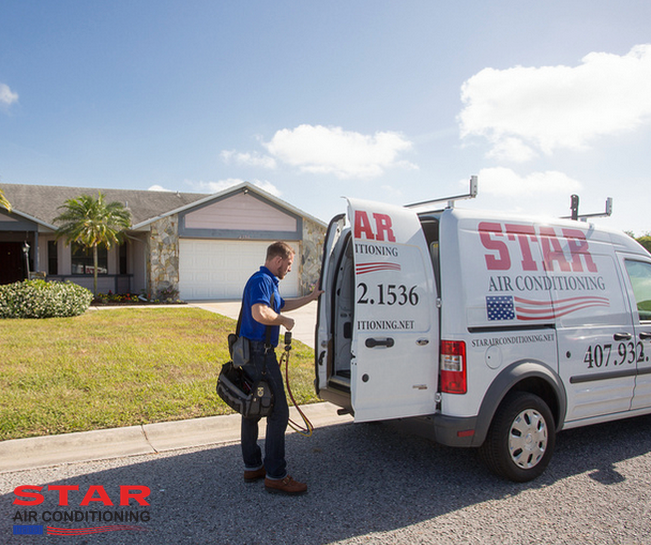 We're an HVAC company based in Kissimmee, FL, serving residential and commercial clients all over Central Florida. The towns we travel to include Windemere, Meadow Woods, Saint Cloud, Doctor Phillips, Waterford Lakes, Davenport, Orlando, Belle Isle, Clermont, Lake Nona, Hunters Creek, Bay Hill and Winter Garden. 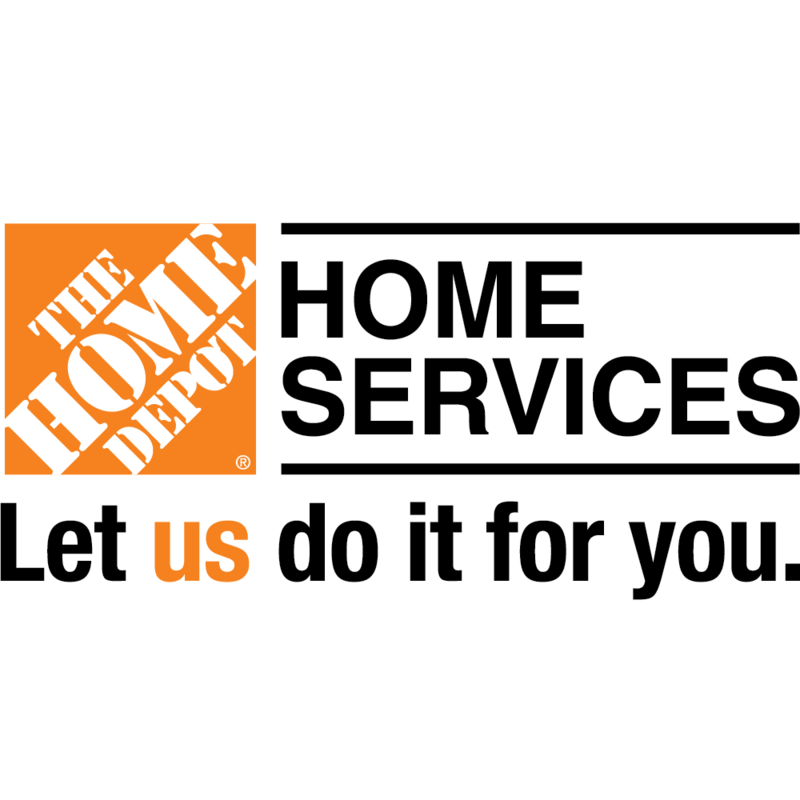 Our team can repair or install a wide variety of products, but we're proud to specialize in Bryant, Lennox and York products. 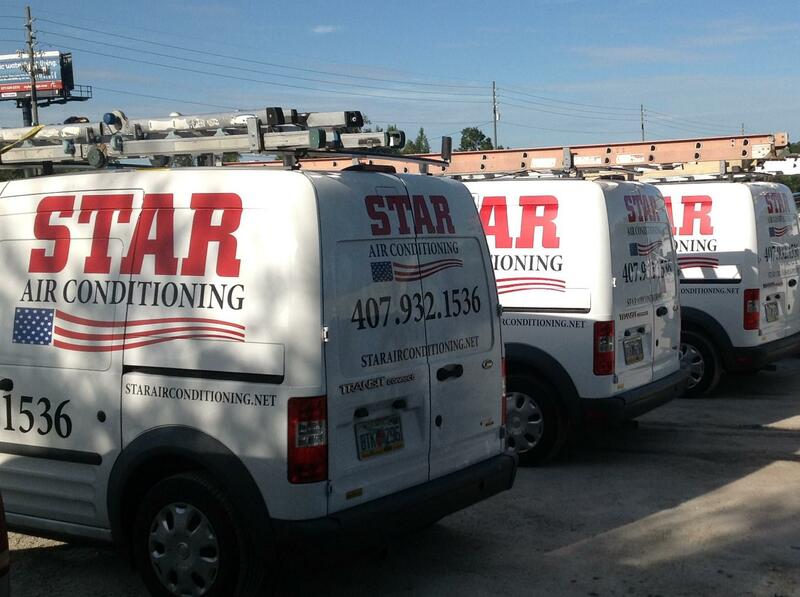 Call Star Air Conditioning & Heating today at 407-932-1536 to get more information on the services we provide.